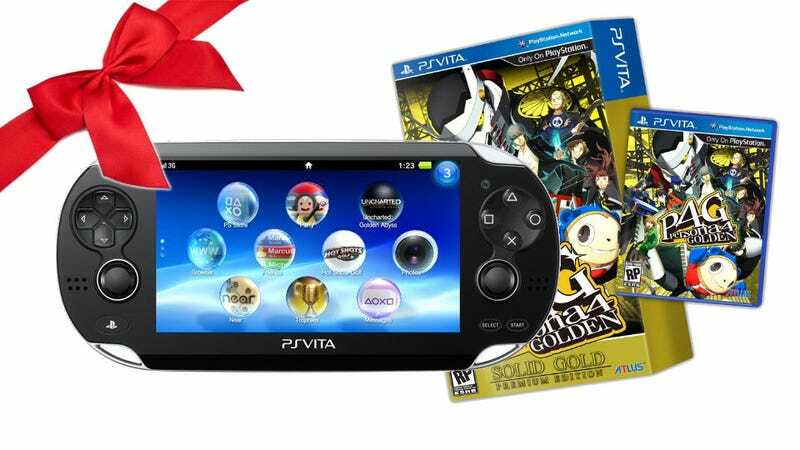 Here we have yet another handheld gamer, and the Vita gamer needs holiday love, too. Perhaps more so than any other gamer, since the pickings are still somewhat (at least relatively) slim. What suggestions do you have for the Vita gamer? Watch out for our editors' picks down below, but feel free to add yours, too.